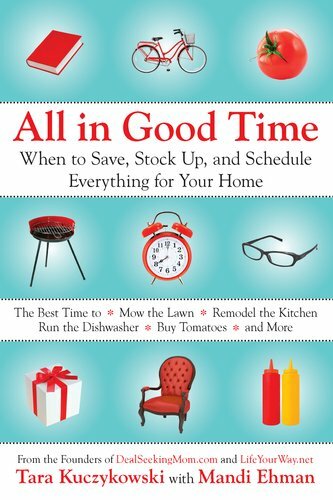 Kritters Thoughts: What a great reference book for those who own a home and need a few more ways to save money around the house and even beyond the home. Going room by room was a perfect set up to allow for ease of reading and quick reference back when you are wanting to hunt down a particular tip. As a blogger, I loved that these women used their experiences online to help fill out the book with others opinions and suggestions. This will be a book that I keep around for inspiration on saving money in many different creative ways. I will also gift this book to others as a great housewarming gift, especially for those friends who may have kiddies running around their homes! Disclosure of Material Connection: I received one copy of this book free of charge from Penguin Group. I was not required to write a positive review in exchange for receipt of the book; rather, the opinions expressed in this review are my own.